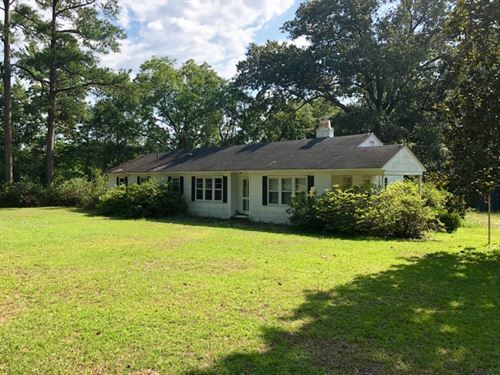 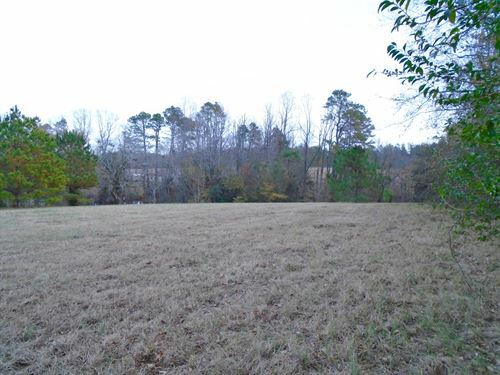 Great home site in a rural location. 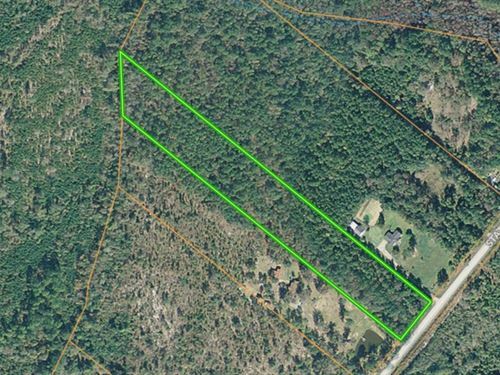 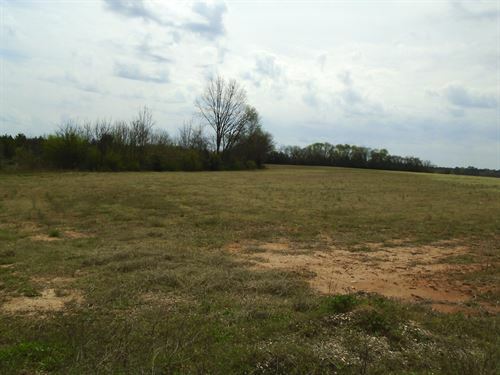 This tract is in older planted pine timber and has paved road access on two roads. 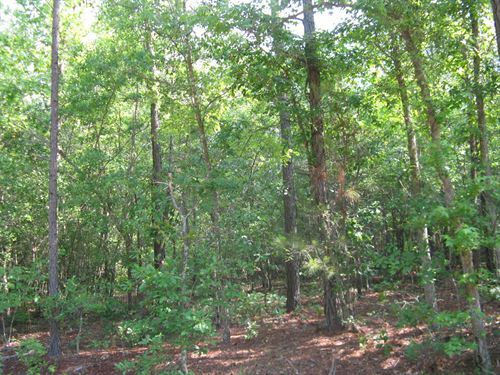 Perfect as a residential or recreational tract.